I’ve got a lot of lamp all around the house. 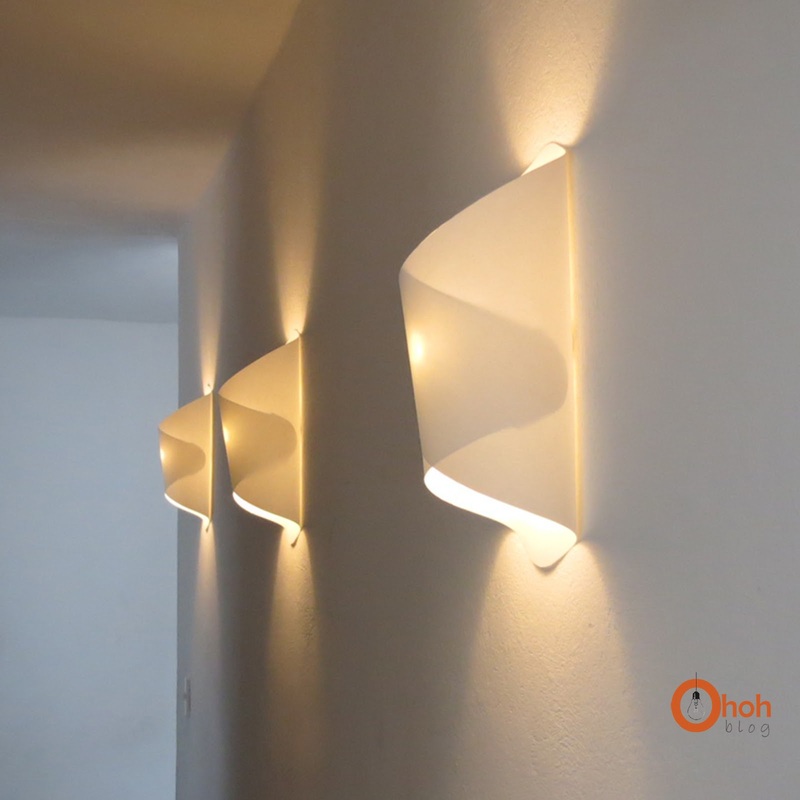 I made these wall paper lamps in the entry. Once I had found the way to make the pattern, it was super fast to make several. Tengo un montón de luces por toda la casa. Hice estas lámparas de pared en papel para la entrada. Una vez que había encontrado la manera de hacer el patrón, fue súper rápido hacer varios. 1/ Print, assemble and cut the pattern. Trace the pattern on the paper you chose to make your lamp. I use white Canson, it give a nice warm light. 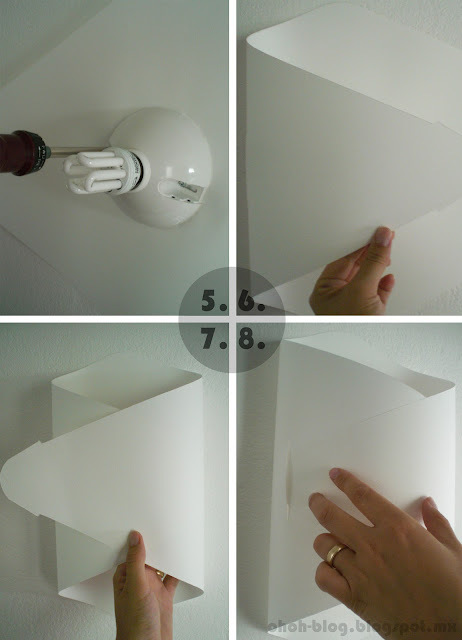 2/TURN POWER OFF and unscrew the base of your wall lamp. 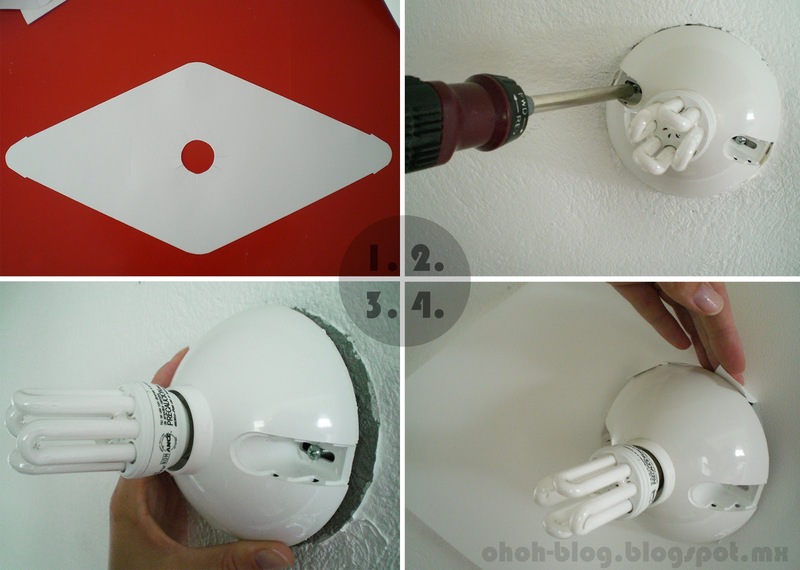 3/ Remove a little the base of the lamp, you don’t need to take it of or disconnect any cable. 4/ Slide the paper behind the base. 5/ Screw the base on. 6/ Fold the left side of the paper. 7/ Fold the right side. 8/ Slide the tab into the slot. That’s it. Please, always use energy saving bulb, it doesn’t heat and it’s safer when you work with paper. The pattern is available in US letter format and in A4 format. El patrón es disponible en formato carta y en formato A4. If you like this post, please make your friends enjoy it and share! What paper did you use, since regular paper contains oxygen and burns easily ? I used light beige Canson paper, but the important thing is using energy saving bulbs because they doesn't heat! How do you get the paper behind the base without removing the base completely? Merci pour ce super tuto (et pour les autres aussi). Je ne vois pas le lien pour télécharger le patron !? peux-tu m'aider stp? Look at the template. You make small cuts all around the center circle and slide it over the bulb from the front. Then tuck the little tabs behind the light fitting and tighten the screws. Hope this helps to answer your question. Fascinating information about paper craft making such a good experienced and fabulous information in quite a long time. 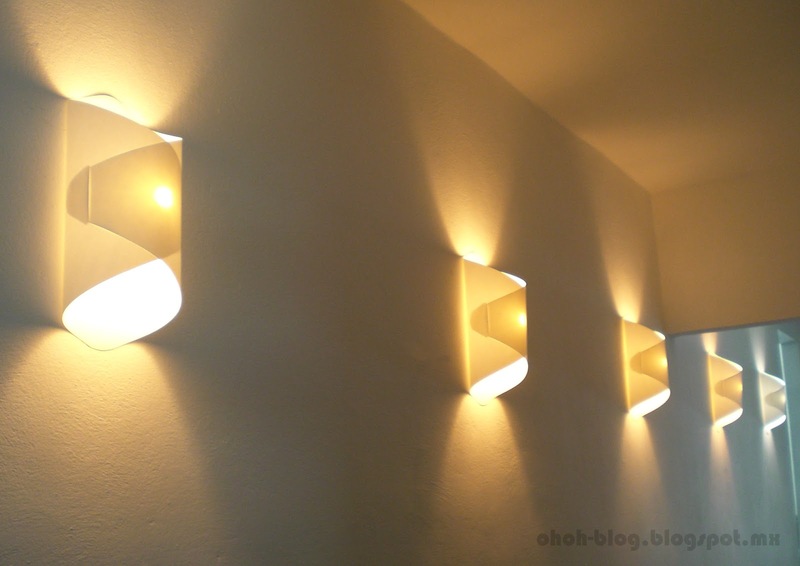 Dear Ama, I love this idea for a lamp! Very clear tutorial also. I might not be able to get hold of the exact same paper. How many g/m2 is the Canson paper you used? Hello, the paper I use is a 150g. I think there is no problem to work with other paper as long that they are thick enough. I like the Canson because it gives a nice warm light. Hello Maria, the paper is white. I used a Canson sheet. You are right it looks darker on the pic. 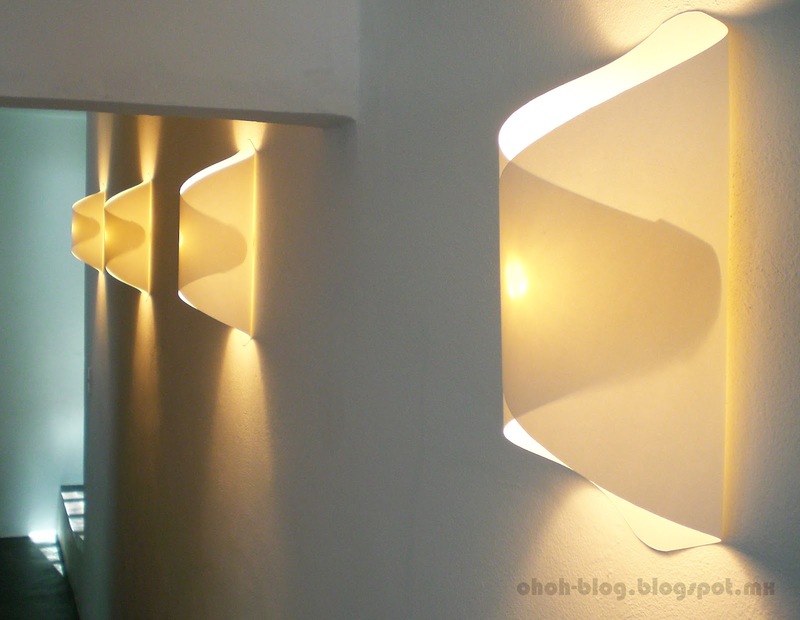 Hi, I like these paper lamps.It gives always warm light and looking cool. Nuevamente muchas gracias por compartir. 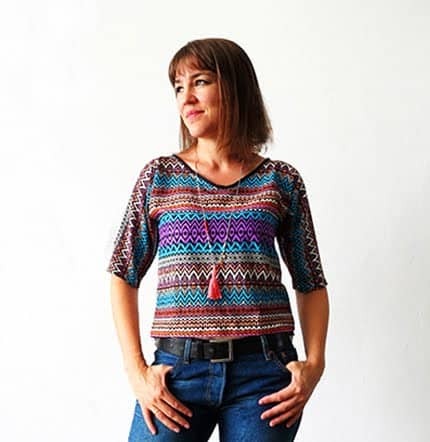 Claudia, Gracias por compartir el link, me encanta ver lo que hacen con mis tutorials! Te quedo padrissimo! Un abrazo! Genial, ya lo realice y quedo Perfecta en mis escaleras, Gracias. 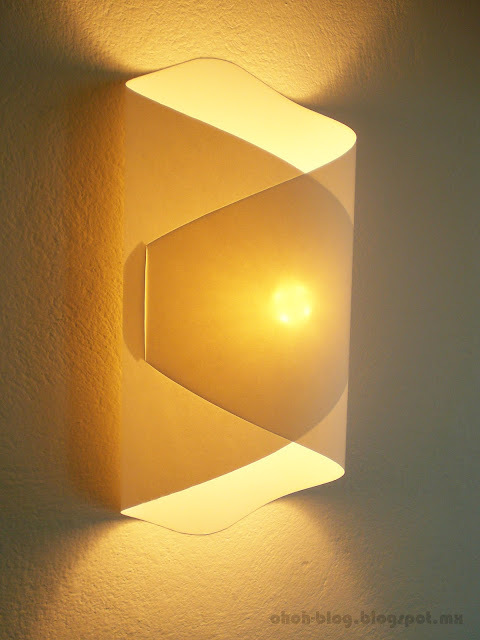 But LED bulbs as these create no heat at all so no worry about what your lampshades are made of. They are really bright and small. I chose against energy saving bulbs but the led bulbs are great. LED bulbs are non warming. I used these when making my lampshades. It's peace of mind as they create no heat at all. Hope this helps people worried about danger. You can use what you want over them and save ££££'s in the process.